Do you need support and guidance to get you there? At ForgetTheGym, that’s exactly what we love to do. We want everyone to feel the buzz of crossing their first marathon finishline, and help experienced marathon runners improve. 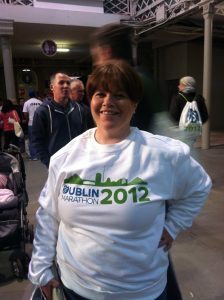 Our marathon programmes are led by Irish Times Running Coach Mary who has completed more than 45 marathons and ultra marathons so has made all the mistakes and learnt all the lessons at this stage. Since 2007 she has coached runners of all fitness levels to complete and enjoy the marathon. 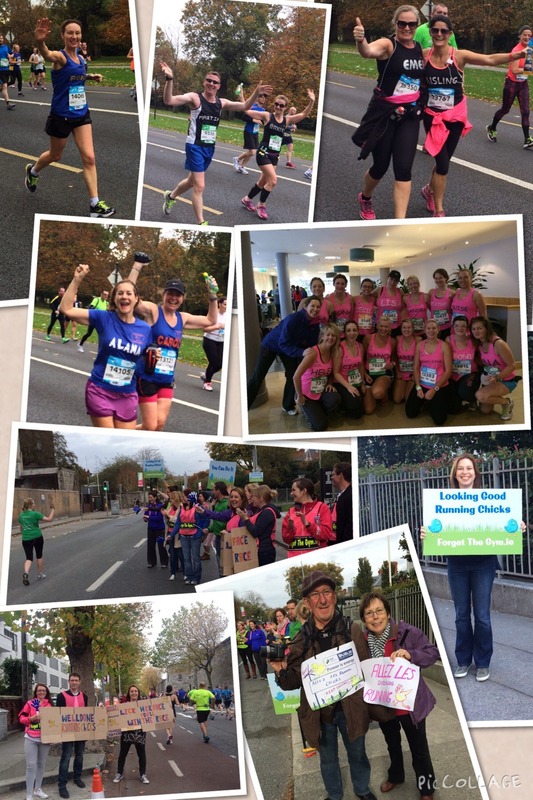 We are so proud and honoured to be part of so many marathon stories. For all you early birds, you can now preregister for 2019! First Time Marathoner Programme is open to Men and Women who wish to train for their first marathon (and can now run 10k). Improve your Marathon Programme is open to Men and Women who have completed at least 1 marathon – however slowly. We build on your experience and offer you all the tips and support to help you get more out of your training and improve your marathon performance. 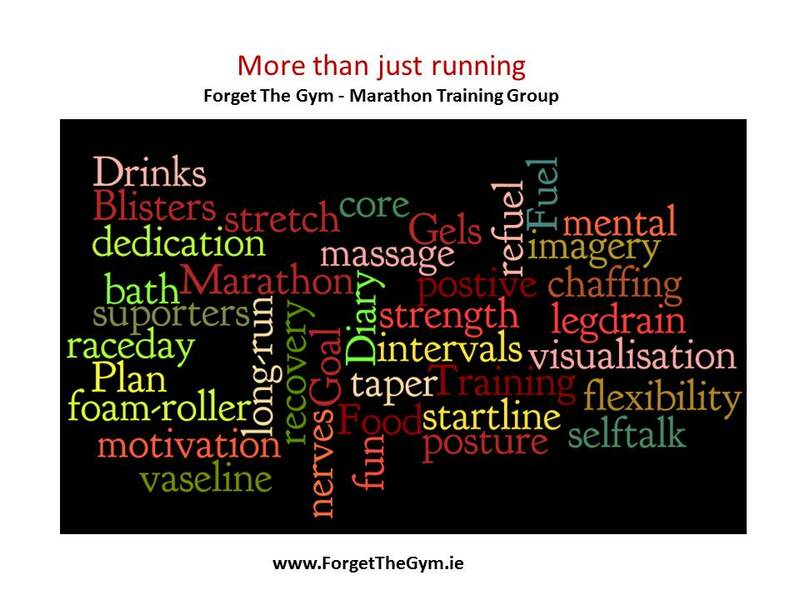 FTG Marathon Club is open to Men and Women who have completed at least 2 marathons with ForgetTheGym. The only difference between this option and the improvers programme is that you will not attend workshops in this Programme. 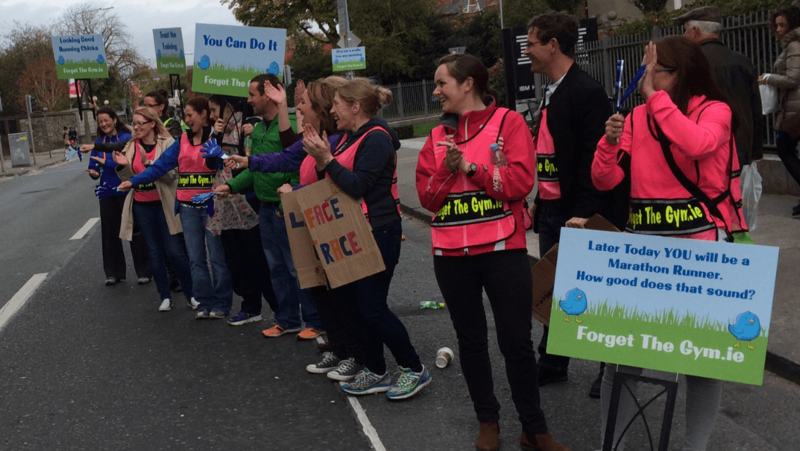 As part of the Marathon Club, you will receive our weekly emails, videos and usual support in the buildup to Dublin Marathon. Your training plan is reviewed by Mary, who is also available for online support, any questions (and dramas) over the buildup. You will also avail of the discounts from our partners. SIGN UP to our Marathon Club. 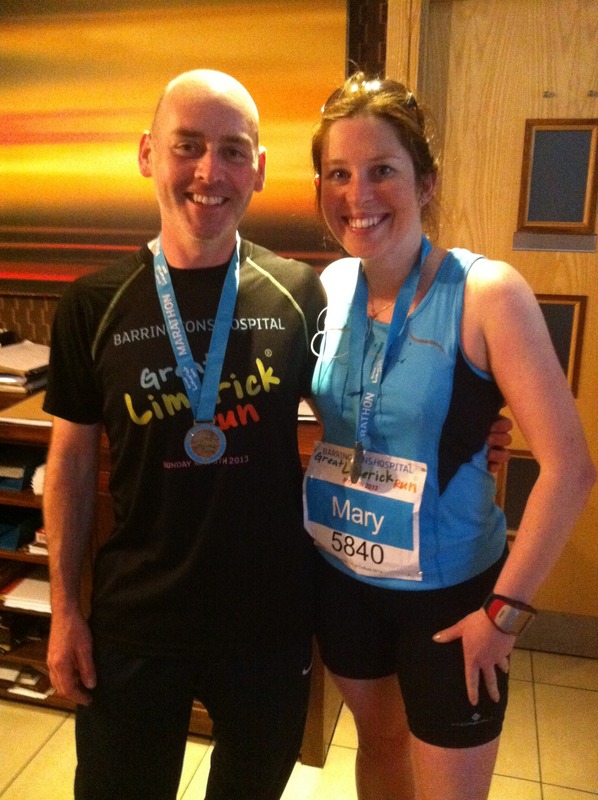 “My aim was to complete a marathon before my 50th birthday last year. I finished it in 4 hours and 26 minutes but what blew me away was how much I enjoyed it and how happy I was doing it plus the friends in the ForgetTheGym group I made along the way. You had me so well prepared mentally, physically and nutritionally that my second half was faster than my first. 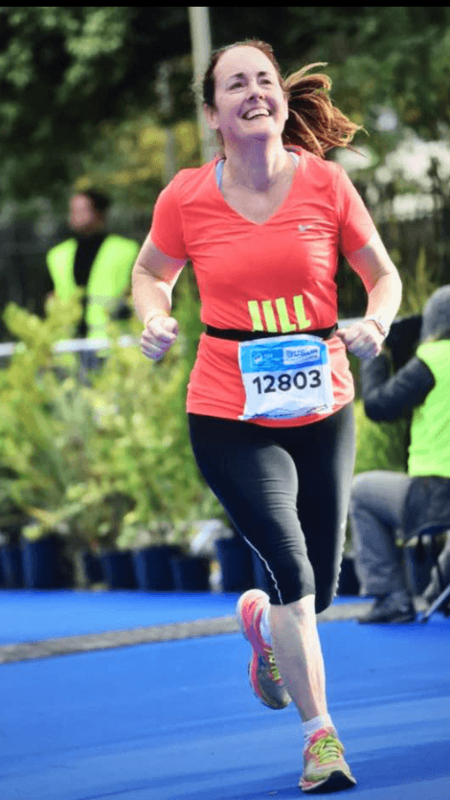 It has given me a confidence within myself that no matter what hits me that if I can do a marathon I can do anything and I think it definitely helped me recover and want to return after my bike accident last year. Thank you again so much feel free to share the photo and the email with any would be marathoners about to start their amazing adventure” Jill. All workshops take place in Dublin Docklands – Clayton Hotel Cardiff Lane (beside Bord Gais Energy Theatre). If you have any questions on the marathon programmes , please send Mary an email.